These goodies were waiting for me when I got home today! 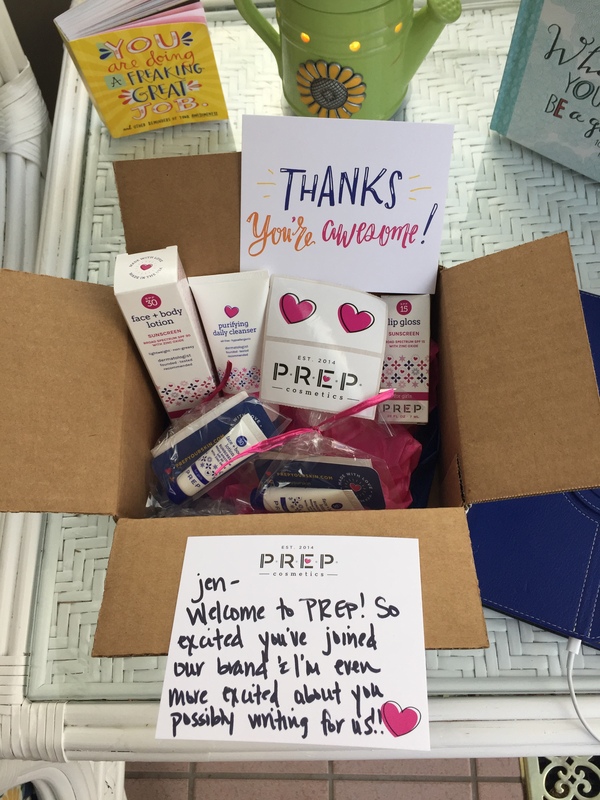 Goodies from Prep Cosmetics! P.R.E.P. is Powerful. Real.Everyday. Protection. For Girls! So many great products arrived in AMAZINGLY cute packaging! Can’t wait to have my PREP girls try everything out and I am also super excited at the prospect of writing for a company that puts girls FIRST! 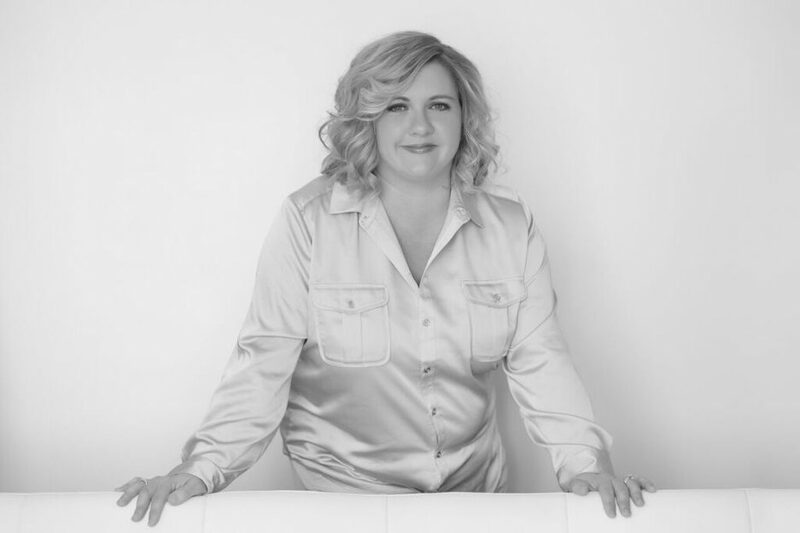 Check out this company and its products for your chicas! I am gonna report back on the success of my PREP Pampering Parties for the girlies in my life! Today is a sunny day! Thanks PREP! What a sweet idea…. Love letters to your children. Something they can treasure always!